Need advice on managing and developing your childcare provision? 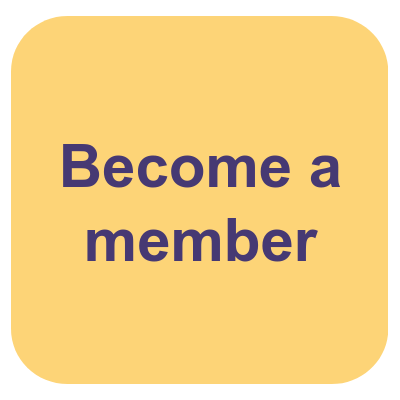 Whatever your role in early years education, Early Years Alliance members can contact our experienced Member and Information Service Team, which offers free, independent and professional advice. 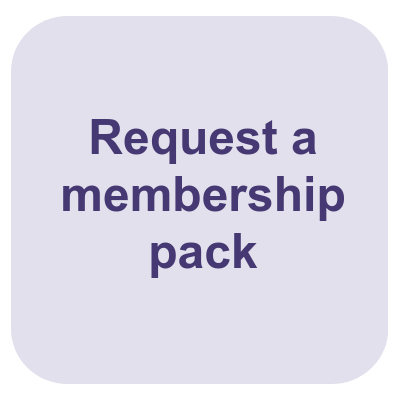 Or anyone can browse our website that's full of information to keep you up to date with developments in legislation and best practice. Or for more in-depth information, browse our books and early years resources by sector experts in our online shop. 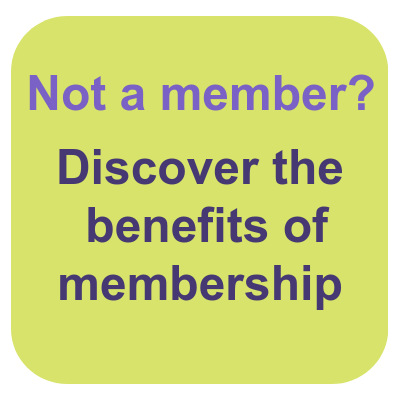 Thinking of starting a new childcare provision? Our guide to Setting up a Childcare Provision will advise on key choices and responsibilities to consider before you start, and how joining the Alliance will help you on your journey. 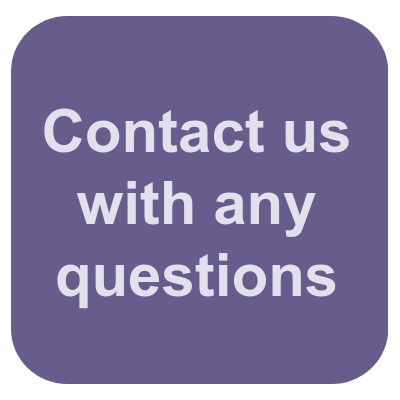 If you have a specific question about the running of your childcare provision, email us at info@eyalliance.org.uk, or call our Information Service Team on 020 7697 2595.